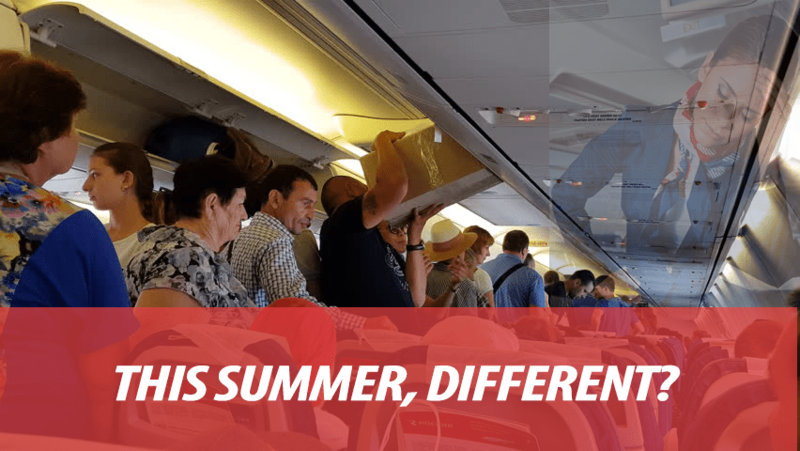 Like we have every summer, we hoped and waited for Delta to do the right thing: to truly appreciate our hard work, reward us all for high schedules, and finally cease the creative accounting surrounding our pay. Yet, here we are, facing another summer of arbitrary, hazardous work hours, and an incentive that will “benefit” only a fraction of our population—if we don’t get hurt trying to reach that 100-hour-monthly goal. Management has refused to invest in the very soul of this company, Delta Flight Attendants. We are still chastised for calling in sick, getting injured, even taking a hard-earned summer vacation. It’s time to get our Delta back. Our first IAM contract can include language for monthly overtime pay, realistic and healthy flying hours, a sick bank that reflects our real-life exposure to illness, staffing models that reward us for doing twice the work of our mainline peers, an OJI bank that is separate from other call outs, even incentive pay for perfect attendance. We just have to get our IAM election and begin fighting for the things we deserve. It’s time.